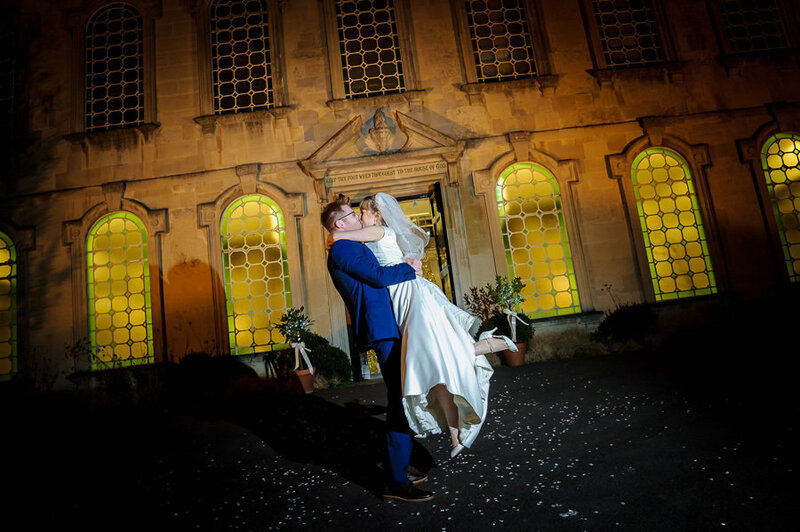 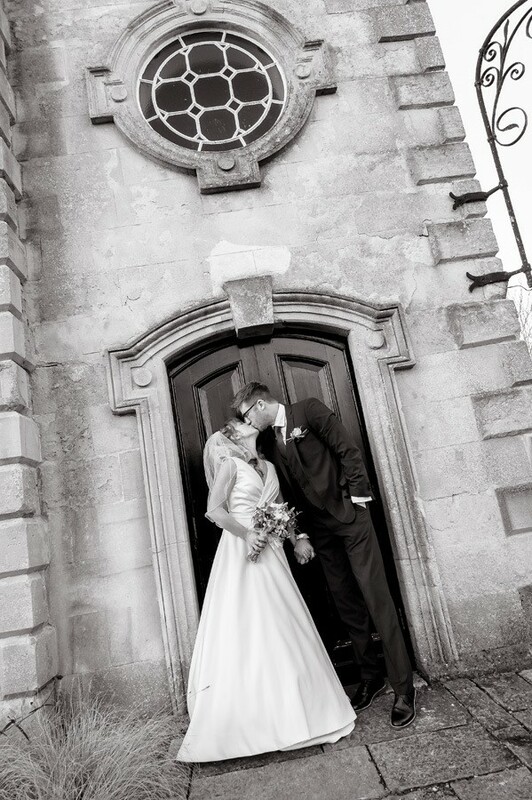 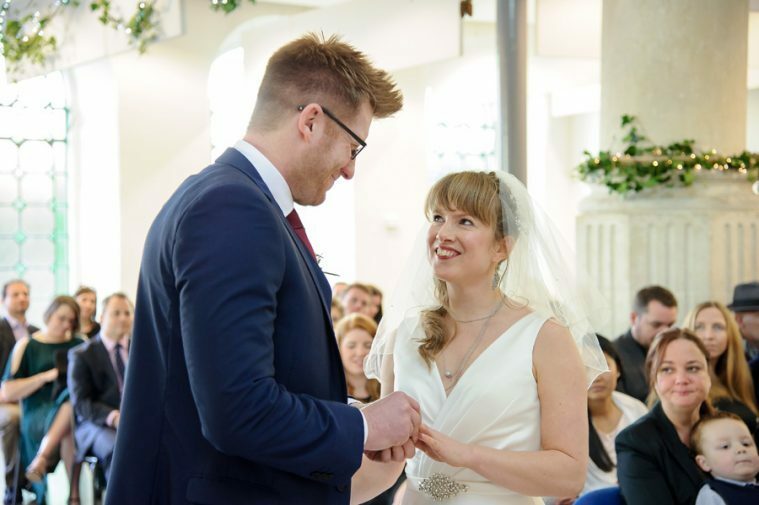 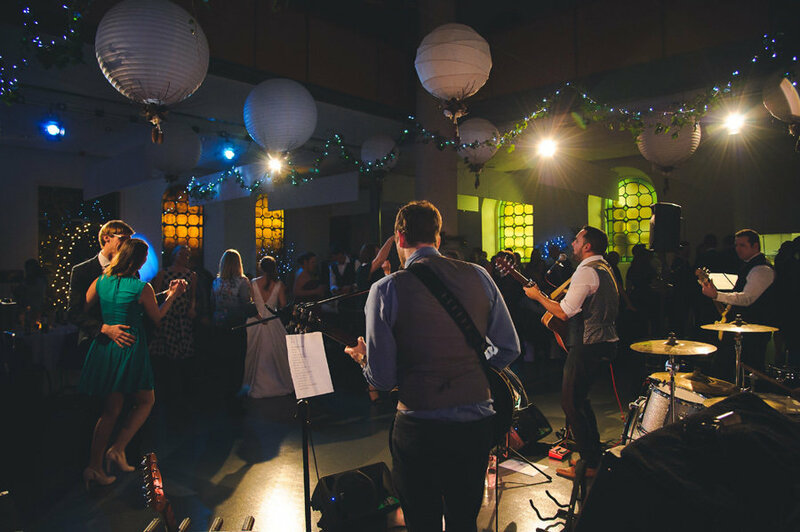 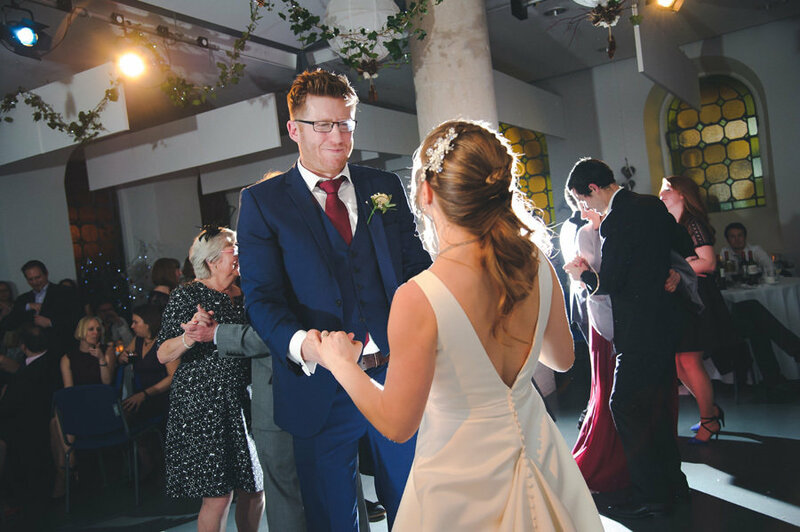 Briony & Phil were happily married on December 28th at Rook Lane Chapel in Frome. 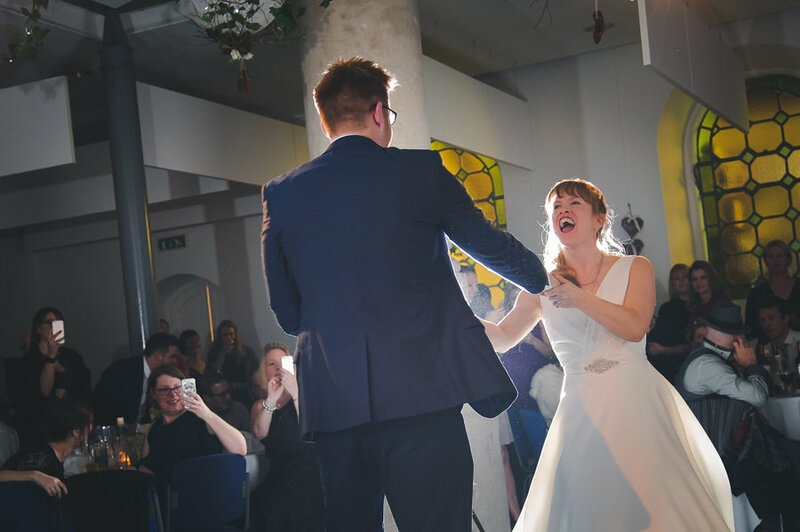 Now some couples might have been horrified by this, but Briony & Phil was great and laughed this one off… so just after Briony walking up the Isle with her Dad (and wow’d Phil), the fire alarm went off and the chapel was evacuated! 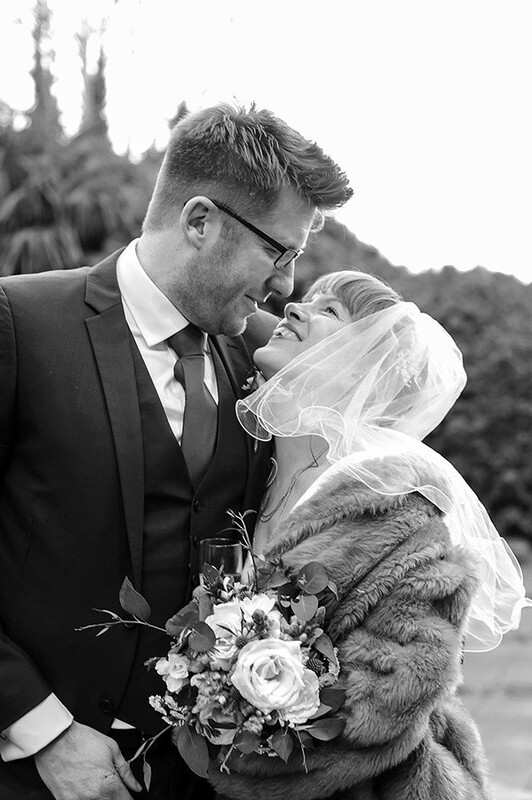 Everyone was asked to stand outside and the ceremony was put on pause! 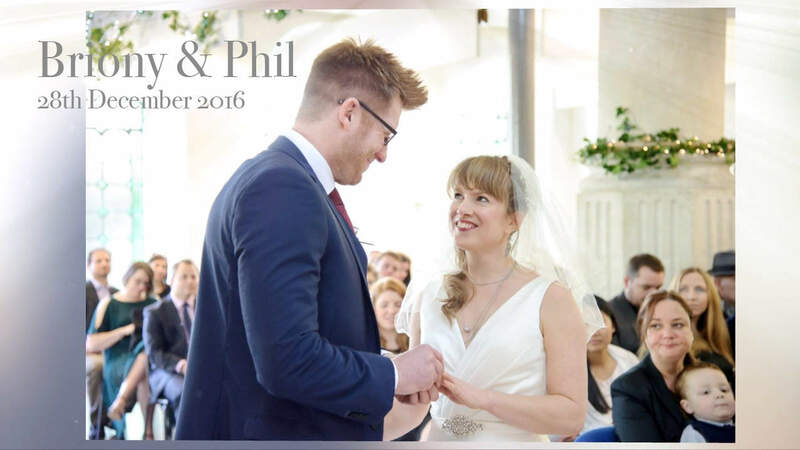 Luckily everyone including Briony & Phil saw the funny side of this and they were soon back inside walking up the isle together and announced Mr & Mrs!